The United Treasure Hunt was founded in 1986 for two important reasons. First, we want to provide people around the world with the thrilling opportunity to hunt online for real Treasures, such as new customized cars, innovative e-bikes and valuable gift cards. In these competitions of skill, Hunters use their wit and problem-solving abilities to unlock clues to the location of our Treasures. The first Hunter in each monthly hunts to correctly submit the Treasure’s location may claim it. Second, we wanted to create a philanthropic way for Hunters to support a charity that may help someone they know. Through our research, we learned that Lyme Disease, a tick-borne illness, causes 300,000 new cases a year in the United States. That’s why we choose to support the Global Lyme Alliance. 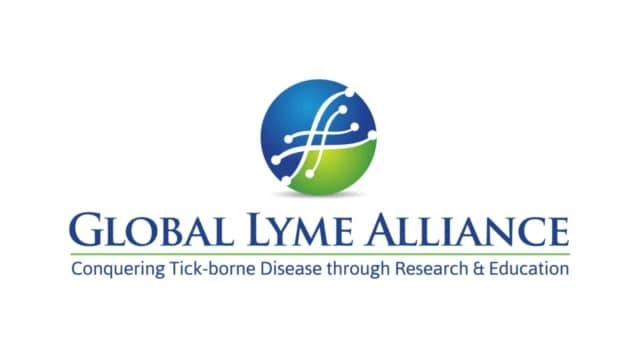 The Global Lyme Alliance (GLA) is a leading non-profit organization. Based in the United States, GLA is dedicated to finding a cure and accurate test for Lyme disease. Widely recognized for its commitment to changing the course of Lyme disease, GLA funds groundbreaking research, and educational programs for the general public and physicians. Today, United Treasure Hunt has committed to give five percent of the total revenue from our coin packages to The Global Lyme Alliance. How United Treasure Hunt Works. United Treasure Hunt supports multiple Treasure Hunts each month. Currently, we support one FREE hunt, and one hunt that costs less than a cup of coffee per day to join. Our goal is to increase the number of our monthly hunts. Each hunt begins at 12:01 AM, a stroke after midnight, on the first day of each month. At this time, for every day of the month, a new clue is published. To find the address of each Treasure, hunters must unravel the clues to determine the street address where it is located. Since this is an online hunt, the Treasure won’t be at the location, for security reasons. If you miss the first clue postings, NO worry. You can catch in minutes by using United Treasure Hunt credits to acquire each clue up to the current day of the Treasure Hunt. Ideally, it’s best to get the clues right after they’re posted. The clues get easier as the HUNT moves towards its final days. We guarantee someone will find the free monthly Treasure within a maximum of 30 days, as counted down by the assigned day clock. It is possible to discover the Treasure’s address after obtaining the first 15 clues. As soon as you think you know where the Treasure is, submit the address of its location. If you are the first one to submit the correct address, you will receive an "email notification" and a secret phone number to call and CLAIM YOUR REWARD! Future games and the monthly Treasure will be posted in advance for your convenience. The entire Treasure Hunt with ALL 30 clues are always written and sealed in a CERTIFIED STAMPED envelope prior to start of each Treasure Hunt. This envelope is locked in a safety deposit box in a bank vault. The envelope can’t be opened without the key to the safety deposit box, or without breaking the envelope seal, after the Treasure Hunt has been won. The "Hunt" envelope will be held in a bank vault that only the Hunter, who claims the Treasure, may open and keep as a souvenir. Future Treasures are projected to include exotic travels, homes, college scholarships, and other valuable, potentially life-changing Treasures. Just log in, ready your mind, choose your clue of the day, and start hunting! NO REFUNDS are given for clues you acquired if you did not guess correctly and subsequently lost the opportunity to claim the Treasure. Look for the United Treasure Hunt Pirate. 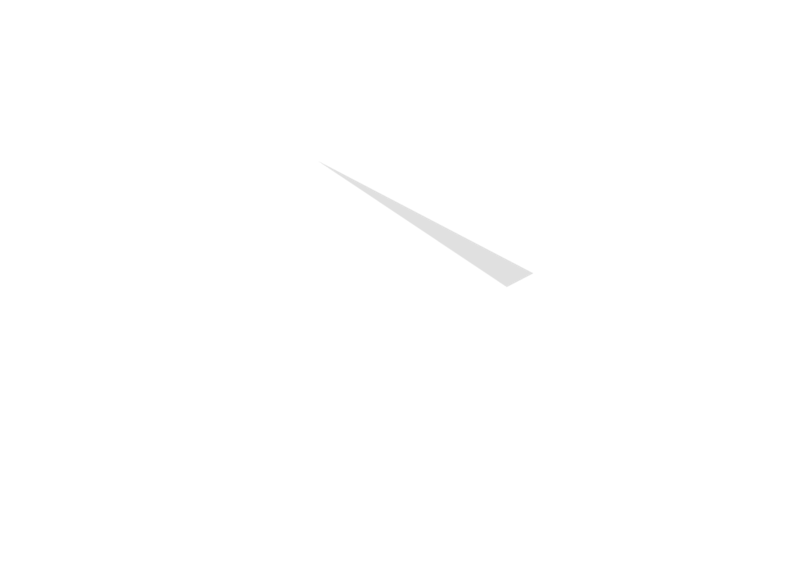 Our pirate, the Captain, will be featured in our events, emails, Websites and social media. When you see him, you’ll know you are joining an official United Treasure Hunt.